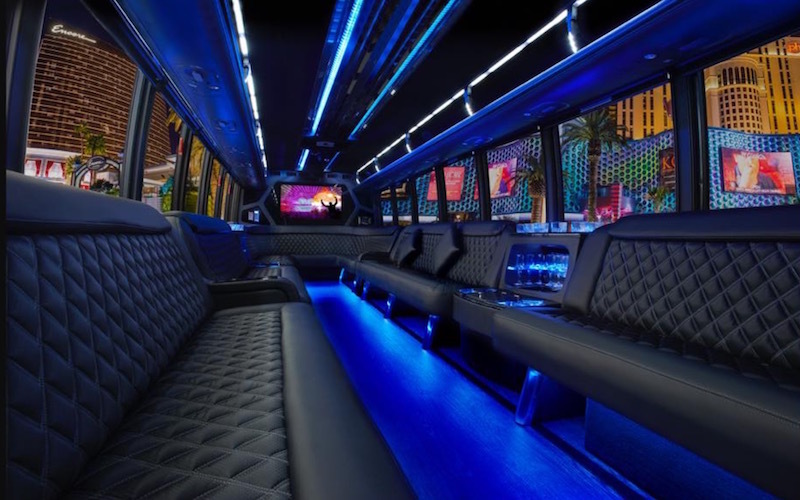 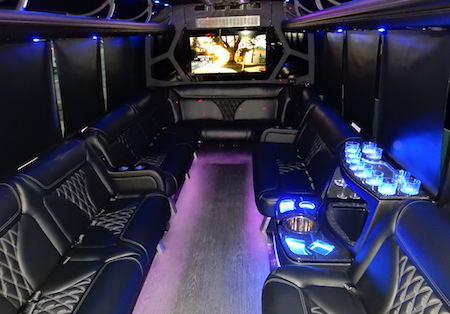 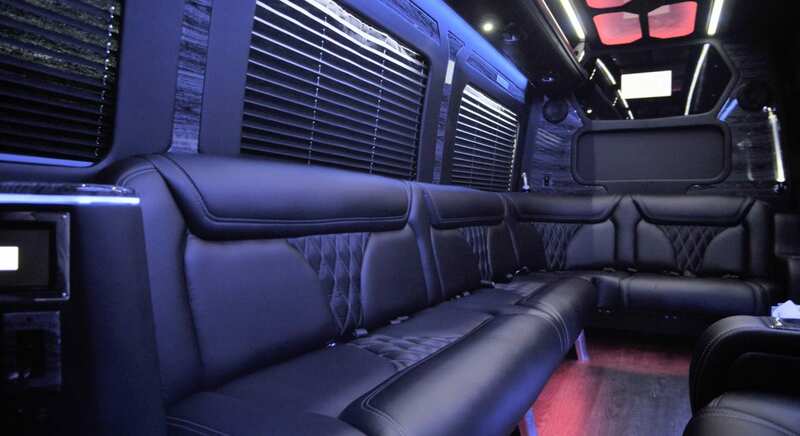 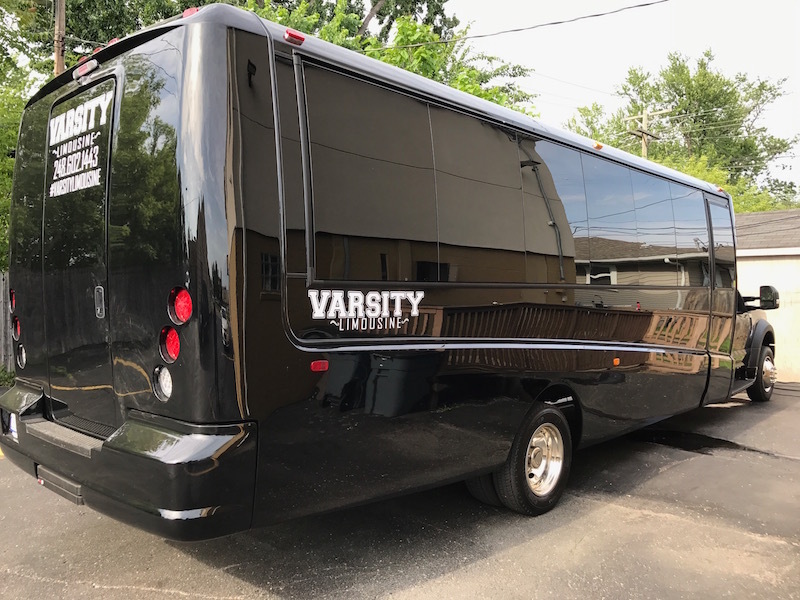 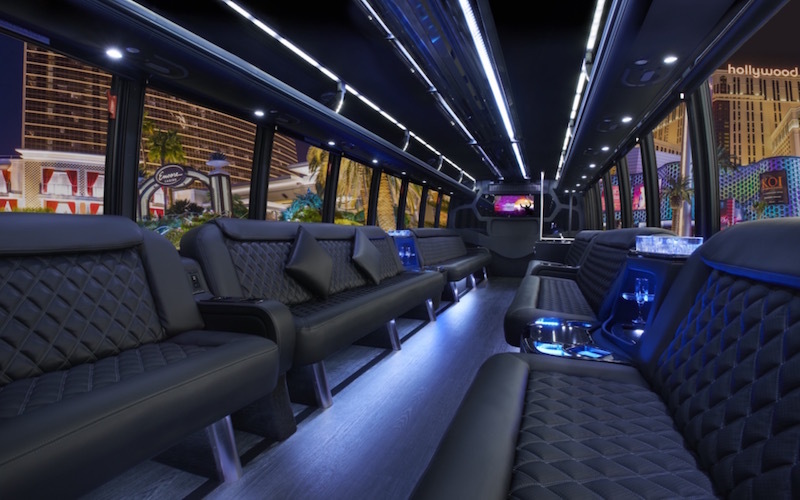 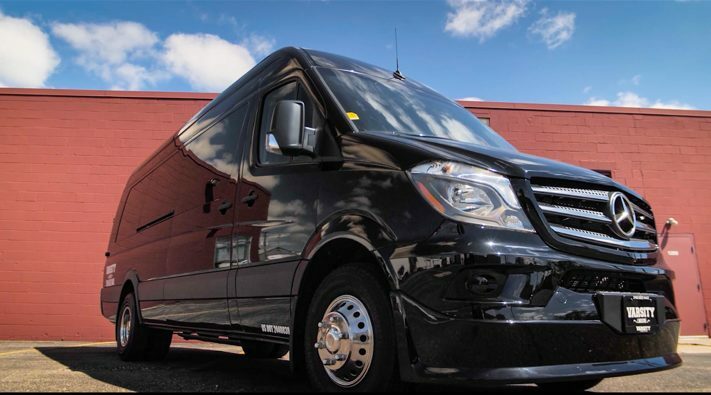 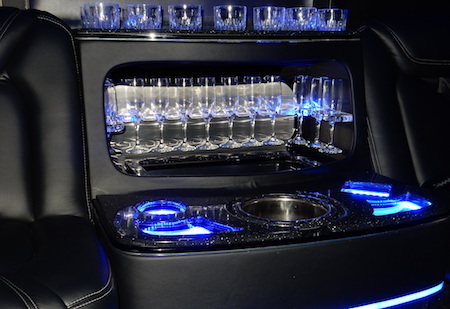 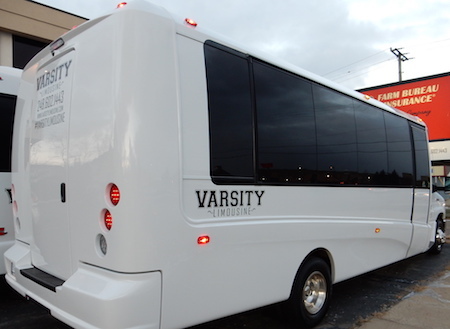 All of our Party Bus and Limousine vehicles are BRAND NEW with the latest features! 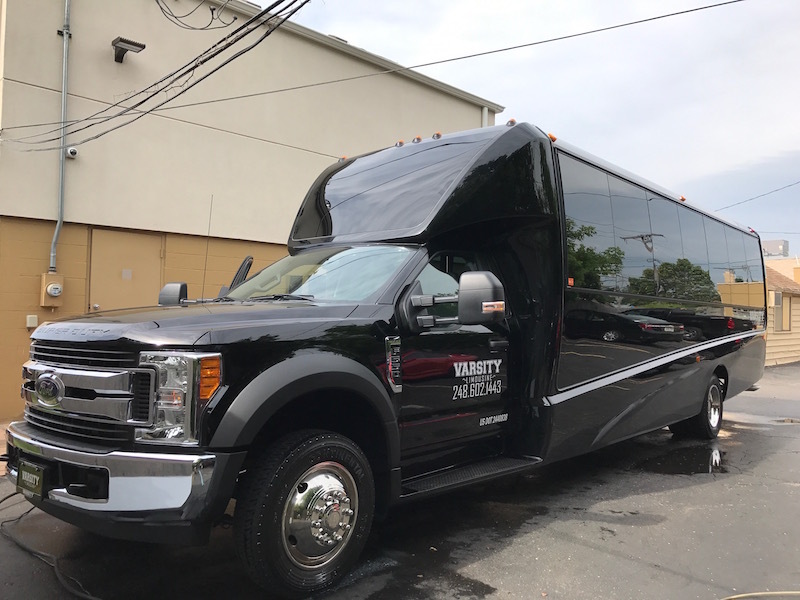 Call for bookings! 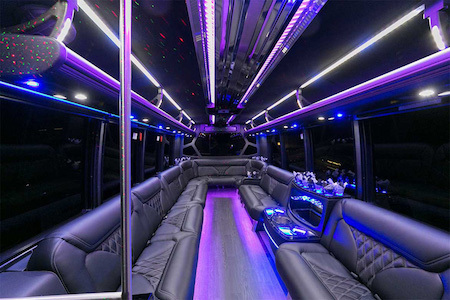 Hours can also be arranged upon request! 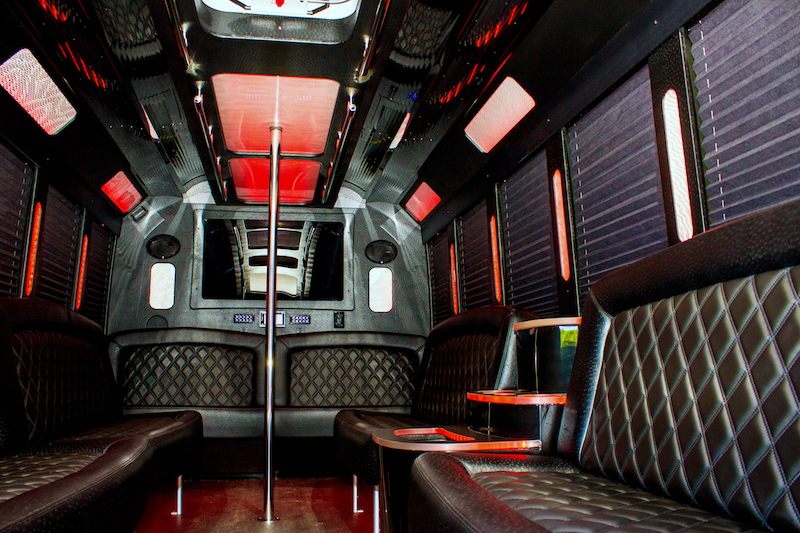 Our all non-smoking fleet seats anywhere from 10-26 people depending on unit. 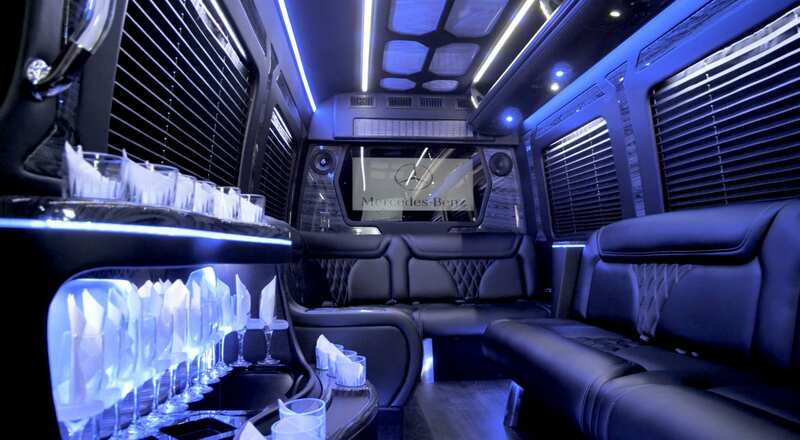 Built-in wifi, smart phone charging station(s), Apple TV, Bluetooth sound system capabilities, and much much more….